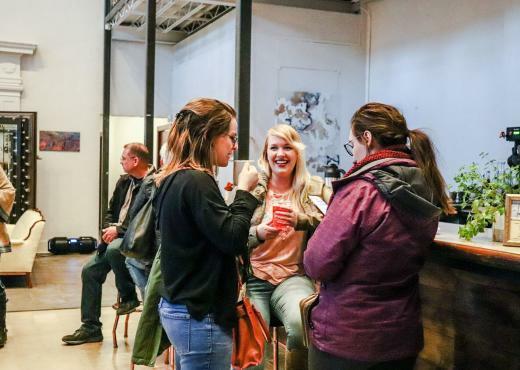 Looking for a local coffee stop to get your morning buzz? Wanting a great cafe that offers a great atmosphere for studying, planning meetings, or just catching up ? Check out our lists of places that the locals swear by for that fix! 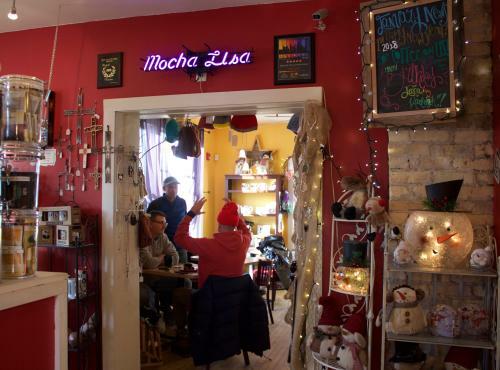 “I love Mocha Lisa! Their drinks and bakery items are delicious! 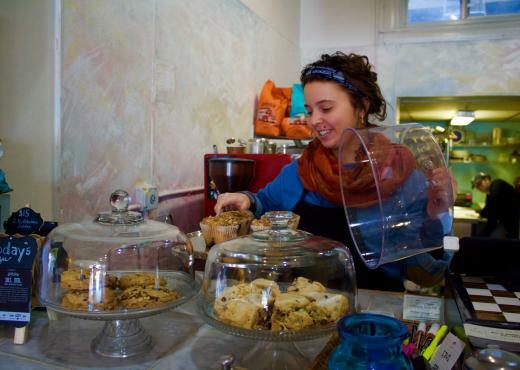 The staff is very friendly, and they have a bunch of cute, locally made crafts”. Allison C.
“It feels like home and their coffee is my favorite! 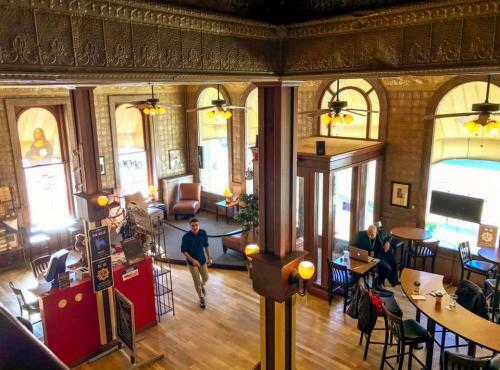 I love that they also help organizations in Racine such as the Veterans Outreach!” Carly R.
“The Branch at 1501 is not only my favorite place to enjoy a coffee and plug away at work, it’s also a beautifully restored historic bank that transforms into a stunning event venue. I highly recommend stopping by for one of their special event nights – everything ranging from painting, to live music and poetry. They have been a pleasure to work with for events I’ve hosted – the location is truly breathtaking and unmatched. Pop in and take a picture in front of the restored vault!” Jen T.
“R&R for sure. The room that&apos;s off to the side of the counter gives you a quiet place to work, the food rocks and there&apos;s free Wi-Fi.” Lois B. “Coffee, cafe and music venue? I couldn’t ask for more! It’s a great place to work remotely. 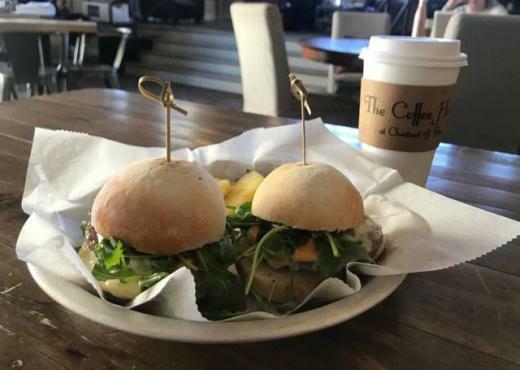 My two favorite things would definitely have to be the homemade soups and atmosphere.” Megan D.
“Divino Gelato is the perfect Main Street spot – pop in for the freshest variety of gelato, coffee or a quick bite. The building once held the historic Bijou Theater – I suggest sitting up on the mezzanine level for a great perspective and a quiet chat. Their French macarons are also a must try. 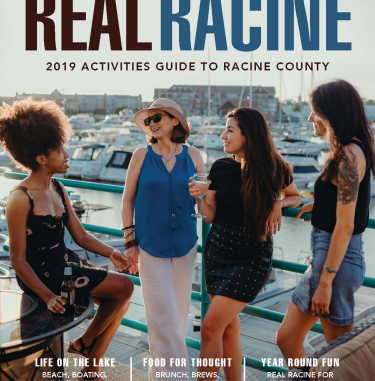 Stop by on an evening where they host live music and local acts for an even more memorable experience.” Jen T.
For more places that we love, check out our Real Racine 2018 activities guide here.